Telecommunications providers, KN Group, will be exhibiting at Construction Jobs Expo. You’re welcome to join us for a day of recruitment and industry inspired seminars on 11th May at Croke Park’s Hogan Suite. 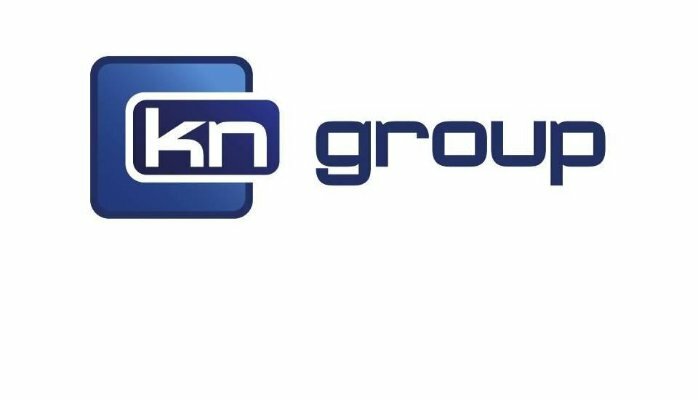 KN Group are leading providers to the Telecommunications, Transport Infrastructure and Power Sectors in Ireland, UK and internationally. Operating since 1975, their focus is to provide fully managed services to the markets they serve. Building the World’s Fastest Telecom Networks. KN’s key strength is the provision of turnkey infrastructure solutions across the globe. Services include copper, fibre, poling, wireless, repair and provision of service. Servicing the Globe’s Busiest Roads, Ports & Railways. At the forefront of infrastructure development, their projects include rail, road & port infrastructure, pedestrian, bus and cycle schemes, urban rejuvenation, public lighting, water networks and flood defence. Energising the Economy. Specialising in the design, build and maintenance of Power Networks including cabling and ducting, overhead lines and substations. Innovative Solutions – End to End. Providing tailored end to end solutions for customer installations, both business and residential. Employing over 3,500 people KN’s diverse workforce is managed and staffed by some of the most professional, productive and committed individuals found within the industry and split over various sites in Ireland, the UK and internationally. Their standards are award-winning and they are constantly investing in talented individuals who share their ambition and relish the opportunity to be part of such a successful company.